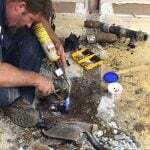 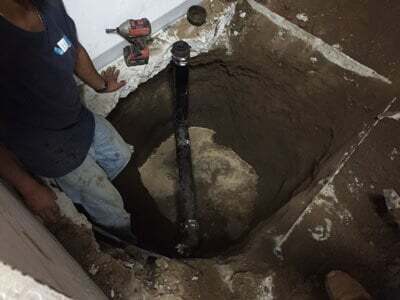 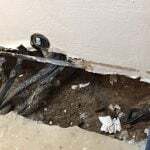 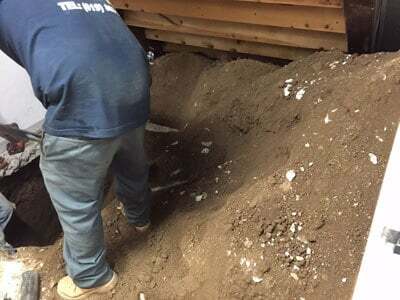 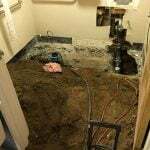 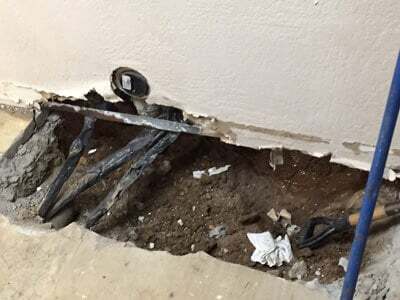 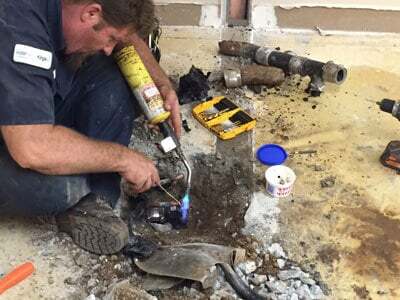 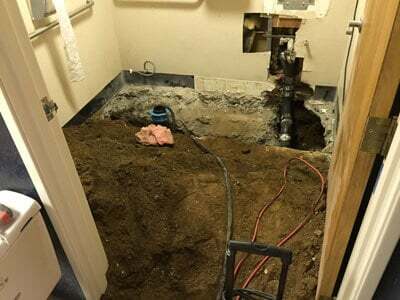 Blue planet Drains & Plumbing Services responded to a call for a repair sewer main drain on a September 23, 2015, for North county Health Services in San Marcos, California. 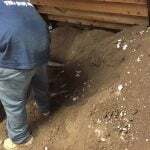 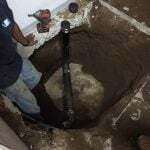 There was a problem with the sewer main drain. 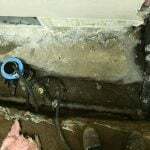 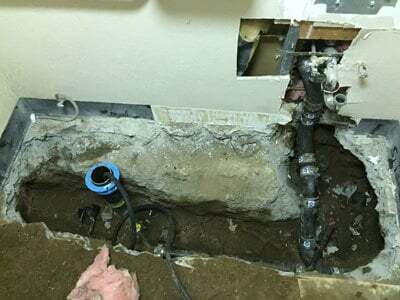 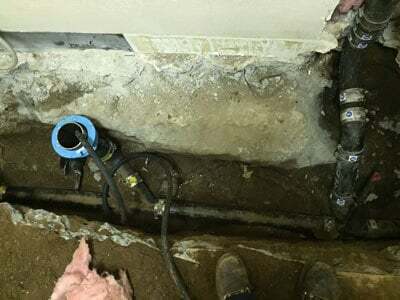 We sent our technicians to go and inspect the problem with a camera inspection and found that there was a cast iron pipe that was obstructing the flow. 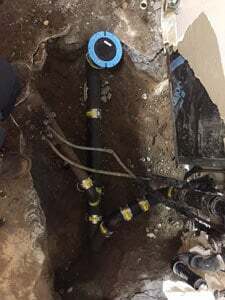 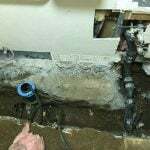 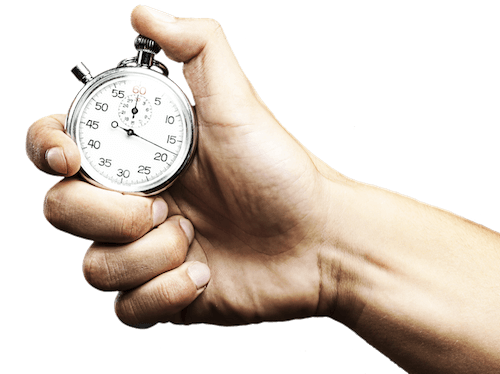 Using state of the art techniques and equipment we were able to use an electronic line to locate the sewer line and proceeded to replace the problem. 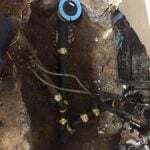 After we solved the issue we put drain line under preventative maintenance and installed access clean outs to hydro jet main line every 6 months to prevent any future problems.